Created in 2001 as part of a cultural initiative to promote a more liberal, tolerant image of Morocco than some of its more fundamentalist Middle Eastern counterparts, Mawazine has grown into both an internationally sought-after ticket and a political football. 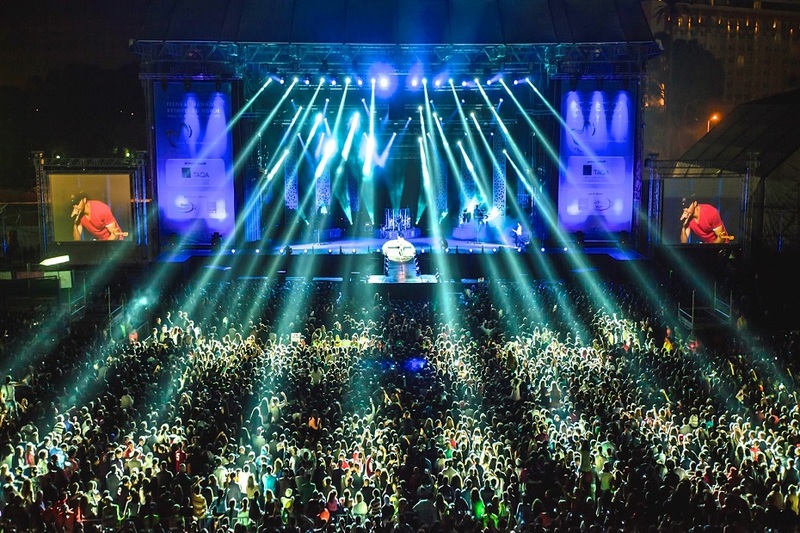 Since Mawazine’s debut in 2002, big-name headliners have included Stevie Wonder, Kylie Minogue, Quincy Jones, Elton John and Whitney Houston, and musicians and singers from across Africa, India, Europe, the Caribbean and South America have rounded out the roster. Each year, more Moroccan artists join the line-up, eager to represent their country for a growing, global audience. More acts from across the Middle East have been participating, as well, turning Mawazine into a de facto celebration of traditional and contemporary Arab music. Organized and largely funded by Maroc-Cultures, a cultural foundation now headed by Mounir Majidi, personal secretary to Morocco’s King Mohammed VI, Mawazine is increasingly becoming synonymous with Moroccan modernism for featuring acts like Bahamian pop princess Rihanna; Ensemble Dragon, a quartet blending traditional and contemporary Chinese music; and Moroccan breakdance group La Halla Kingzoo on the same bill. In the last few years, the festival has also presented gallery exhibits of work by artists from around the world, in both individual and collective shows. Ranging from enormous to intimate, Mawazine’s eight stage areas can be found at several different monuments, ancient sites and public streets around town, as well as Rabat’s sister city of Salé, reachable by a short tram ride. The festival presents an opportunity to not only explore historic Rabat—which was named a UNESCO World Heritage Site in 2012 for its many 12th-century buildings—but the gamut of world music, as well. Opening and closing acts tend to be internationally famous artists, but the bulk of the festival highlights artists who are best known in their own countries. 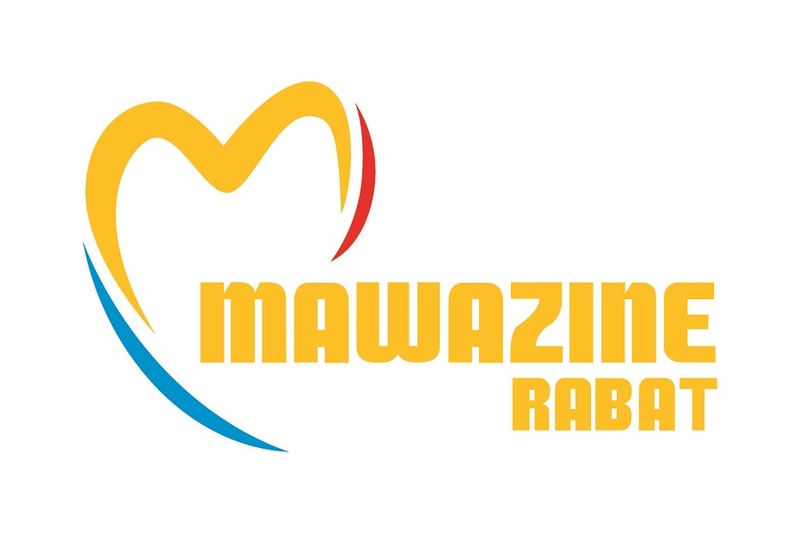 Acts and musical genres represented at past Mawazines include reggae, spiritual choirs, Berber fusion rock, Touareg blues, Congolese soul, classical orchestras, Colombian cumbia, French electronica, Indian dance accompanied by a sitar and flute ensemble, and traditional Uzbek folk music. Rounding out the always-eclectic lineups are stadium-style performances by stars like Stevie Wonder, Cee-Lo Green and Kylie Minogue, as well as huge acts from the ‘60s and ‘70s such as the UK’s Deep Purple. Since 2006, the festival has held the Mawazine Generation contest for aspiring musicians ages 15-30, giving them a stage to perform before a large audience and professional jury. The winner earns the opportunity to produce an album and video (the latter of which will be distributed to national TV channels), and participate in the official Mawazine Festival. Middle Eastern rap and hip-hop acts also see the festival as a chance at their big break. Generally not accepted by the Islamist mainstream for their perceived affiliation with Western culture, they must rely on social media for exposure; Mawazine represents their greatest opportunity to make an impression on an international audience. For further information and ticket booking please contact us.